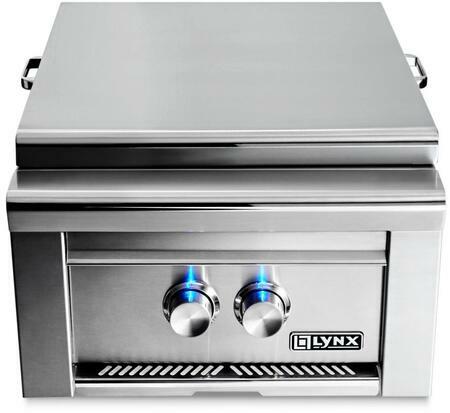 All Lynx grills feature one-piece welded construction at the factory, so there are no nuts and bolts to loosen or assembly required. And all feature heavy-duty 25,000 brass burners, which cost more than stainless steel burners but are energy-efficient because they retain and radiate heat better than stainless steel tube burners. And while brass burners cost more than stainless, they will last a lifetime, rather than just a year or two, and come with a lifetime warranty. 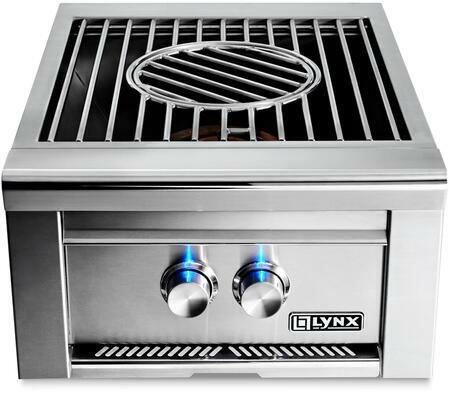 Removable stainless steel cover protects the unit when not it use.